Round two of the CareerBuilder Challenge started a lot like round one for Michael Thompson. 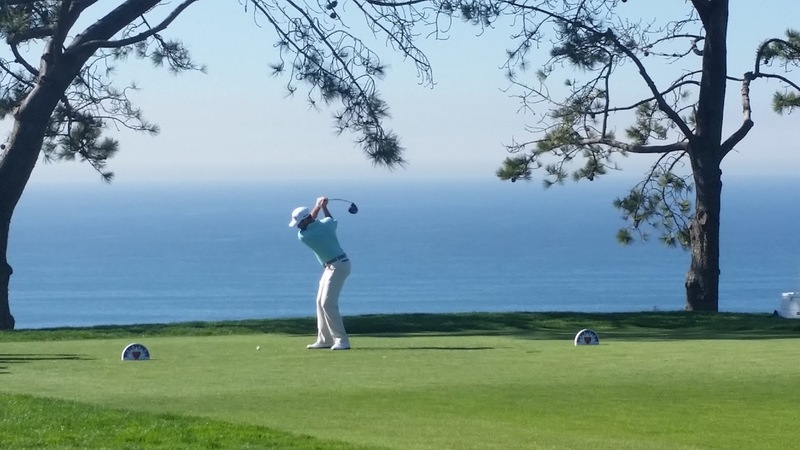 He birdied six of his first nine holes and made the turn at five under par. He birdied the first two holes of the back nine and actually took the solo lead for a little while before his round sort of ran out of steam. 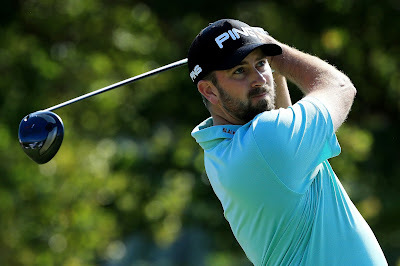 Despite bogeying the final hole, Michael carded a five under par 67 and is -11 after the first two rounds tied for 8th. Michael will face the final course of the three played at the CareerBuilder Challenge over the next two rounds: the TPC West Stadium Course. 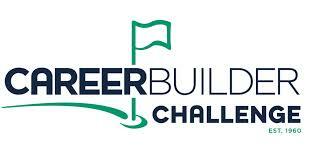 This Pete Dye course is new in the tournament's rotation and is the most challenging of the three courses. A cut will be made after Saturday's third round and the final round will be played at the Stadium Course. Michael tees off at 8:30am PT on Saturday. Following a second-round 67, Michael Thompson reflects on his play in the 2016 CareerBuilder Challenge in partnership with the Clinton Foundation with Mark Immelman from PGA TOUR Radio. 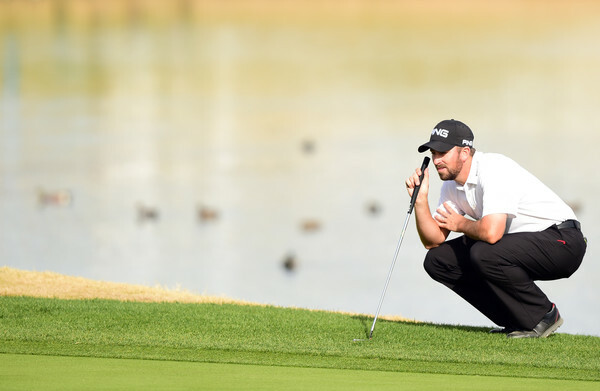 In the second round of the 2016 CareerBuilder Challenge in partnership with the Clinton Foundation, Michael Thompson makes his birdie putt from 13 feet on the par-4 9th hole. 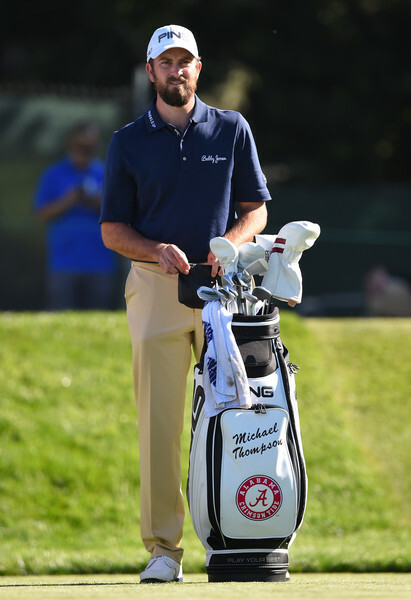 Michael Thompson got off to a blazing start at the CareerBuilder Challenge in the Palm Springs, CA desert. 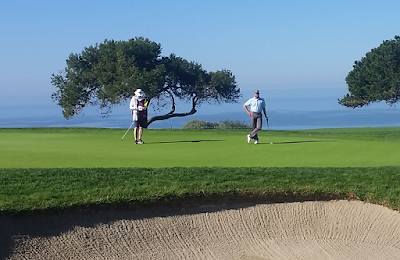 He started his first round, which is currently underway, going birdie-birdie-par-eagle on the La Quinta course. 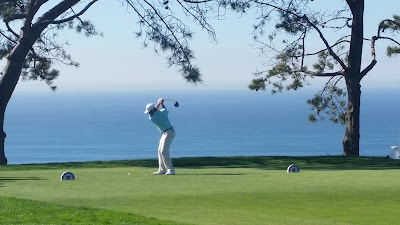 He has subsequently bogeyed and sits at -3 for the tournament (T12) through six holes. 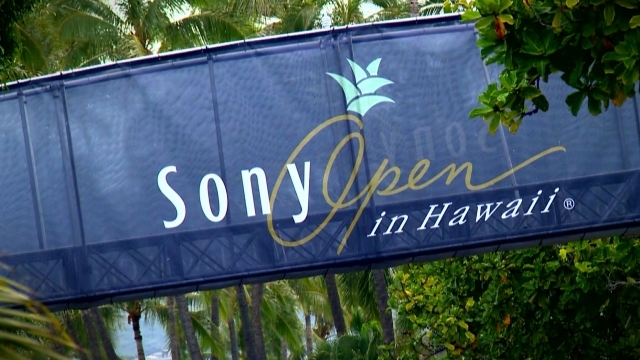 2016 has arrived, and as usual the PGA Tour begins the calendar year in Hawaii. Like last year, the wrap around PGA Tour season is already in progress but the new year really marks the start of the heart of the season. This week Michael Thompson and his fellow PGA Tour professionals will be competing in the Sony Open in Hawaii. 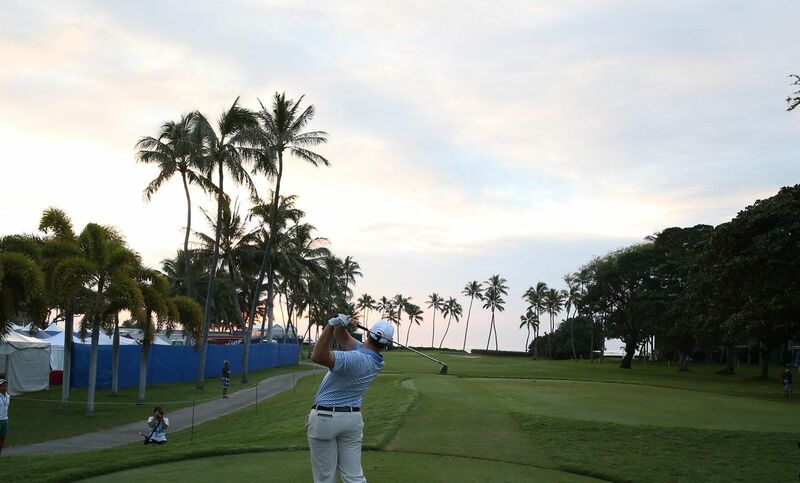 The Sony Open is known for narrow fairways that routinely average in the top five hardest to hit on Tour. Accuracy off the tee and good putting are rewarded in Honolulu. I'm sorry to say that PGATour.com has discontinued the old ShotTracker website. I always had a love/hate relationship with the site but it allowed me to follow Michael's entire group each round during a tournament in a way that the new leaderboard doesn't. It also allowed me to look at Michael's ShotTracker in a much larger view that I preferred. So going forward you won't be seeing those old ShotTracker links. RIP ShotTracker.